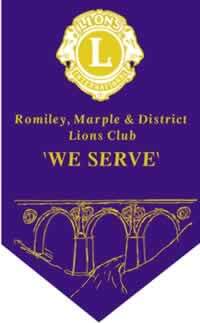 Marple Park Run - a new local project supported by the Lions . . .
Henshaws - provision of expert support, advice and training to anyone affected by sight loss and other disabilitie.